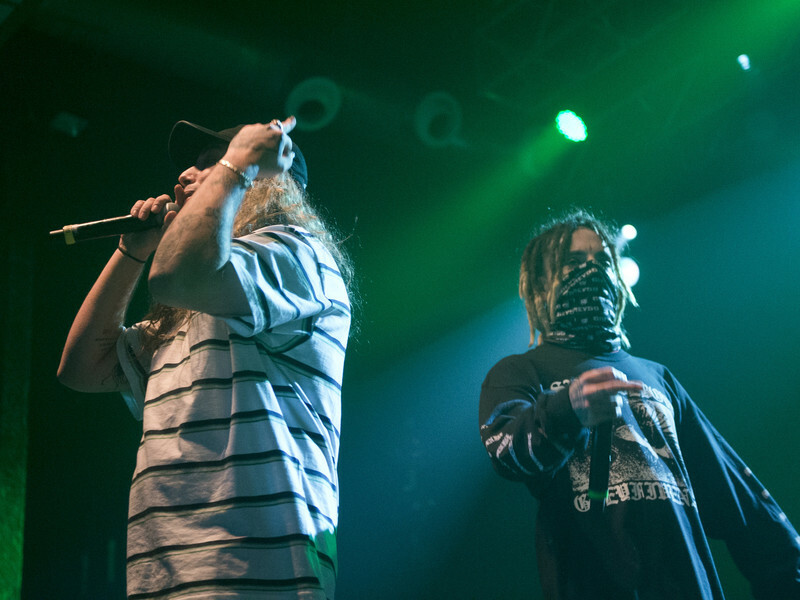 Following some delays, the $uicideboy$ are finally able to unveil their I Want To Die New Orleans LP to the world. The duo’s new album was originally scheduled to drop in 2017. Things didn’t go as planned, so Ruby Da Cherry and $lick Sloth’s 14-track has arrived a little later than expected. 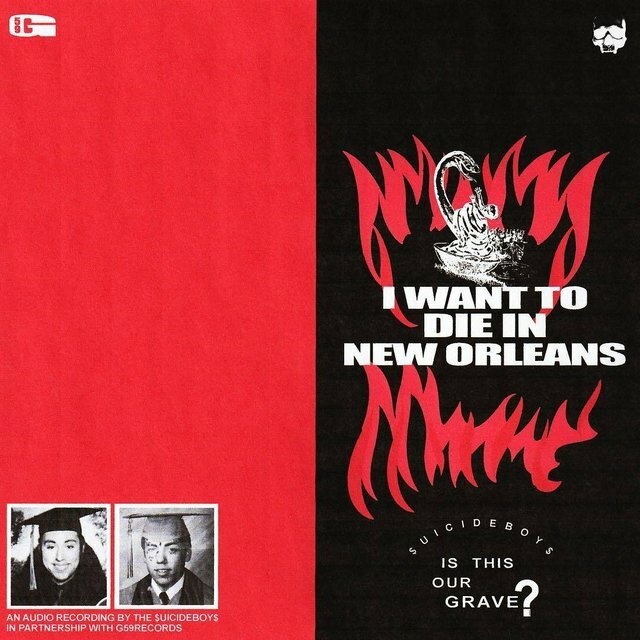 View $uicideboy$’ I Want To Die In New Orleans stream, cover art and tracklist below.